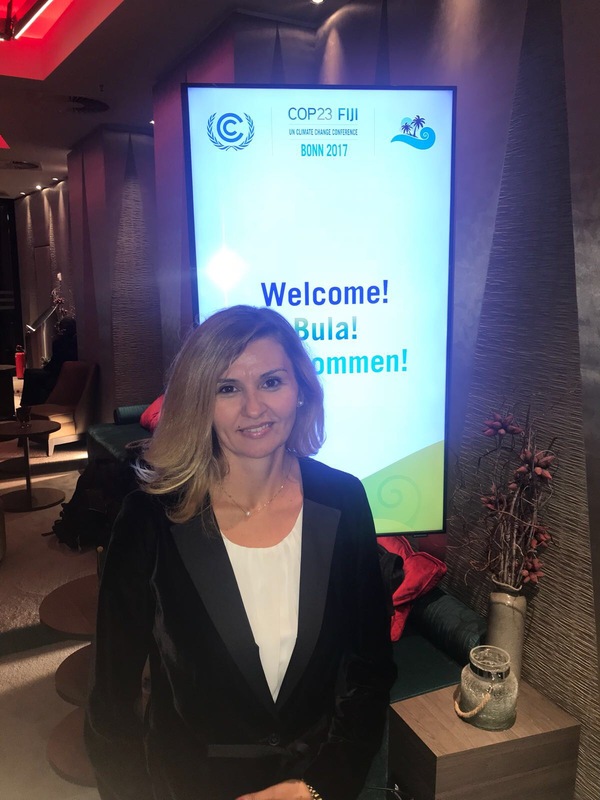 Casiana Fometescu from Carbon Expert participated to the annual United Nations Framework Convention on Climpate Change COP23, which was held between 6 – 17 November in Bonn, and gathered over 28,000 participants from all over the world, from high state officials to NGOs and businesses. This year’s UNFCCC climate summit in Bonn was never going to be a high-profile world event like Paris in 2015. Climate diplomats came away from the French capital two years ago with a mandate to negotiate the rules that will underpin the Paris Agreement from 2020, and that process continues until next year. However, this was the first Conference of the Parties to the UN Framework Convention on Climate Change since Donald Trump came to power in the United States, and the climate community was anxiously awaiting to see how the US would treat the remaining four years of its membership of the Paris treaty. There were many key technical issues that needed to be progressed, ranging from finance to transparency to international carbon markets. The goal is to complete work on the “Paris rulebook” in time for next year’s COP24 in Katowice, Poland. Outside of the technical negotiations, the main attraction was the United States. The team of career diplomats from the State Department arrived without fanfare and promised to engage with their colleagues in crafting rules for Paris despite the fact that as things stand, the US will not be a party by the time the new regime takes effect. On the sidelines of the talks, a group of high-profile American politicians and businessmen, including California governor Jerry Brown and media mogul Michael Bloomberg, headed an alternative US delegation, which highlighted that the lack of federal climate policy is dwarfed by the amount of action taking place at a sub-national level. One of the main headlines: the UK and Canada announced an alliance of 20 nations that are committed to phasing out coal as a power fuel. The group said it hopes to have 50 member states by next year’s meeting. And while coal has already been under attack for some time, Norway took things a step further. The country’s central bank said it will recommend to the government that the Norwegian sovereign wealth fund – the world’s biggest – should divest from oil and gas companies. But half-way through the two-week conference, scientists from the Global Carbon Project cast a pall over the meeting when they reported that emissions would likely rise in 2017, after three years of little change. Within the negotiations themselves, the main goals included establishing a system for countries to be able to share and analyze their progress towards decarbonization. This transparency mechanism would also apply to the financial contributions that developed countries have committed to making to the most vulnerable nations. In Bonn, rich countries managed to resist efforts calling for a fuller account of their contributions while in turn, developing countries blocked calls for them to provide greater detail on their emissions reductions. Talks on transparency will resume next year. There were also proposals that wealthy nations should do more in the run-up to the start of the Paris Agreement in 2020. Part of this involves greater adherence to goals set up under the Doha Amendment, which extends the Kyoto Protocol to 2020. Countries agreed to set up special sessions next year to review interim progress on reductions and on climate finance. The controversial proposal for compensation for climate effects – known as “loss and damage” – also reappeared, but met with continued resistance from the richer nations. However, the meeting did agree to further talks. 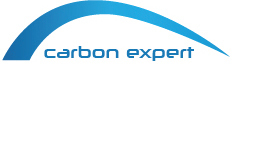 All in all, Bonn represented a step forward on the path to a Paris rulebook, most observers agreed. However, there is much to do. On carbon markets, for example, there was very little obvious advance: negotiators exchanged ideas on potential rules, but the proposals for a final text quickly grew out of control and must be slimmed down dramatically by next December.